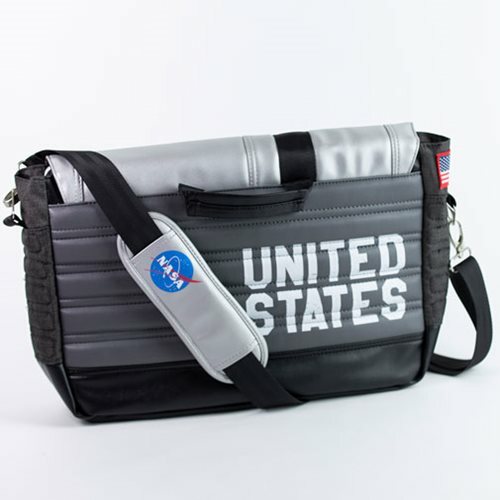 Travel like an astronaut! 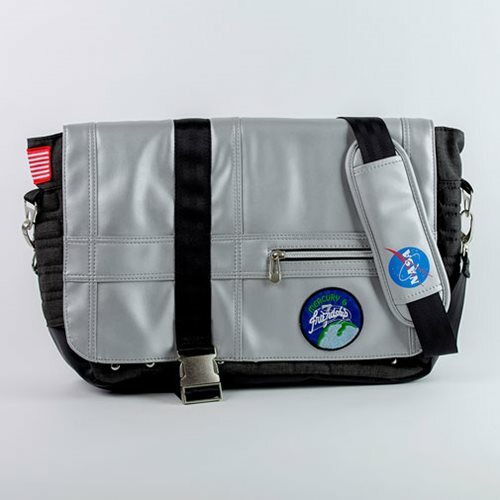 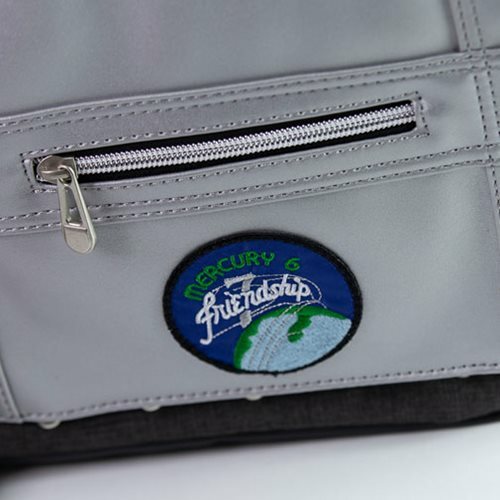 This NASA Mercury 6 Messenger Bag features iconic details of NASA's Mercury 6 capsule, such as replica patches and quilted pattern accents. 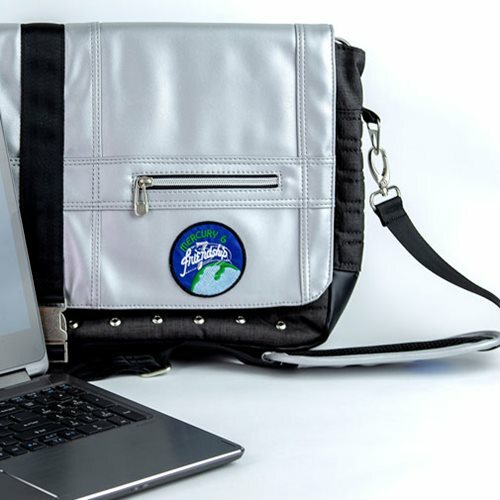 It fits most 15-inches laptops in a secure padded laptop pocket. 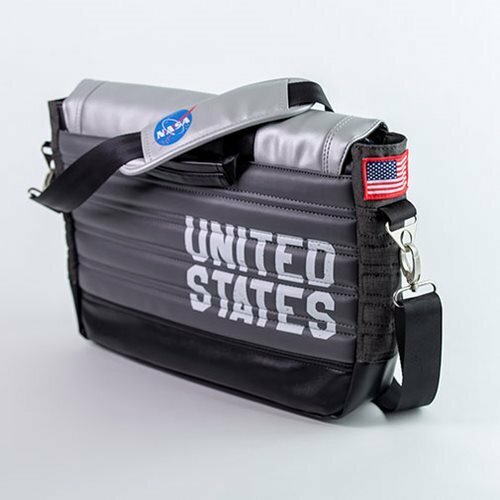 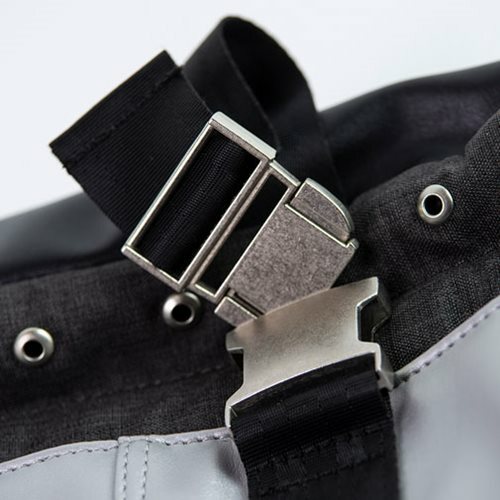 Also includes adjustable comfort cross-body strap with durable hardware.